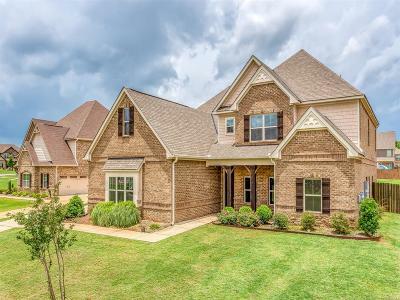 199 Barkley Street Prattville, AL. 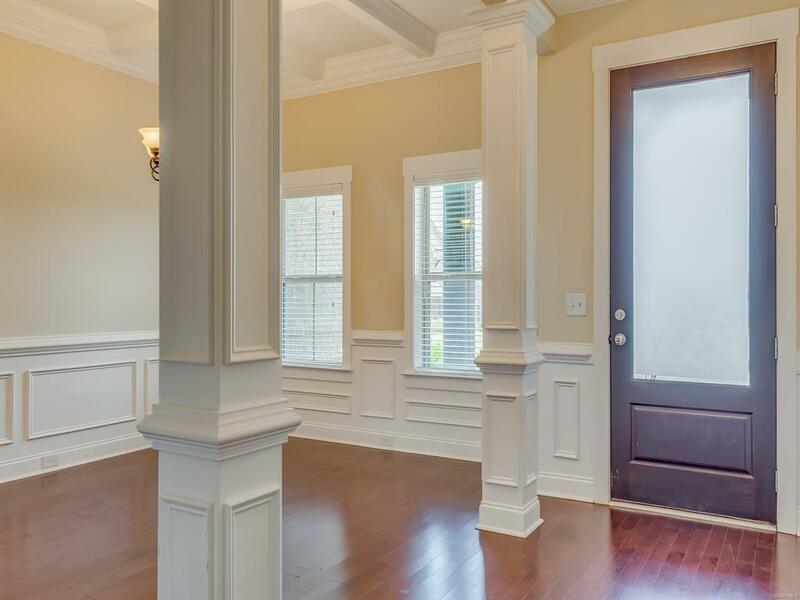 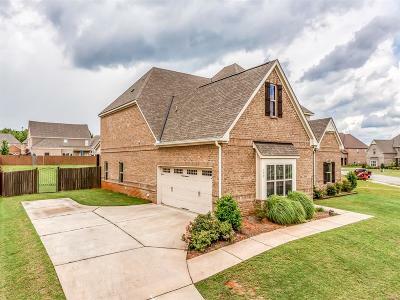 | MLS# 450507 | Montgomery Alabama Real Estate - Search Over 3,000 MLS Homes for Sale or Rent in Prattville, Millbrook, Wetumpka & Montgomery, Alabama. 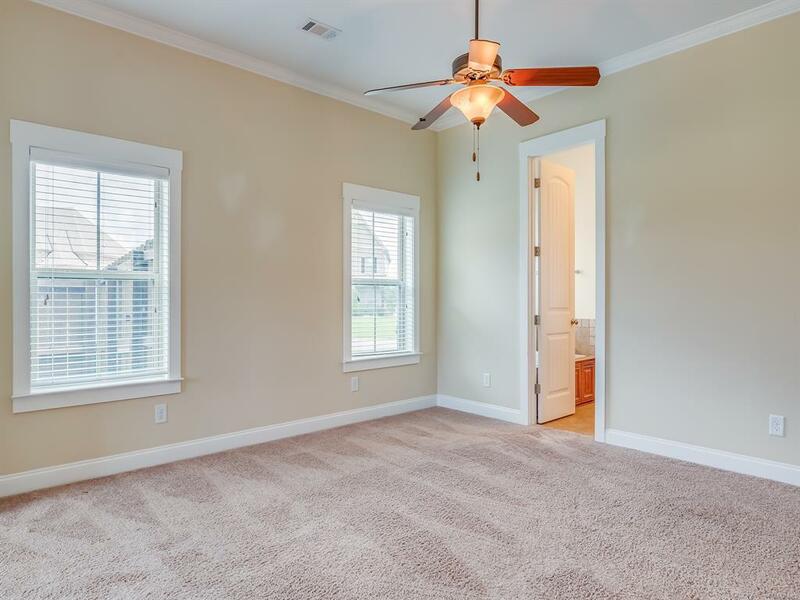 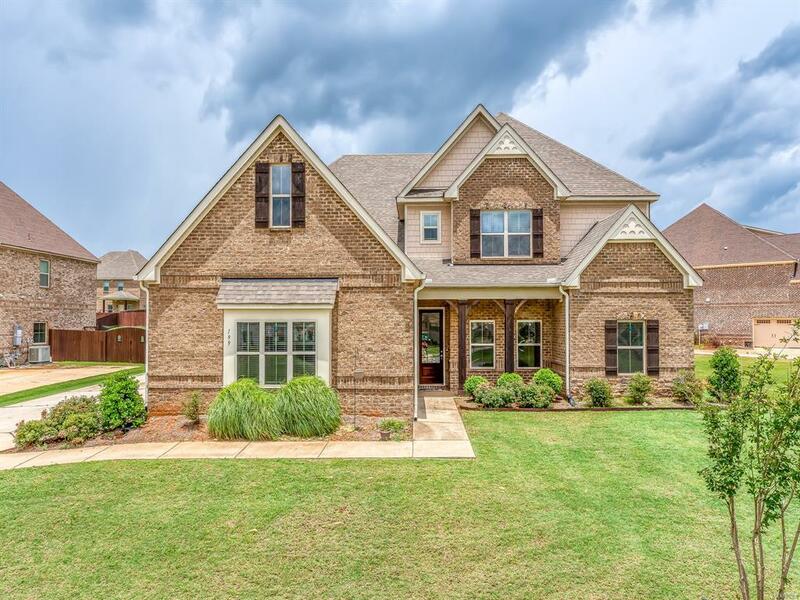 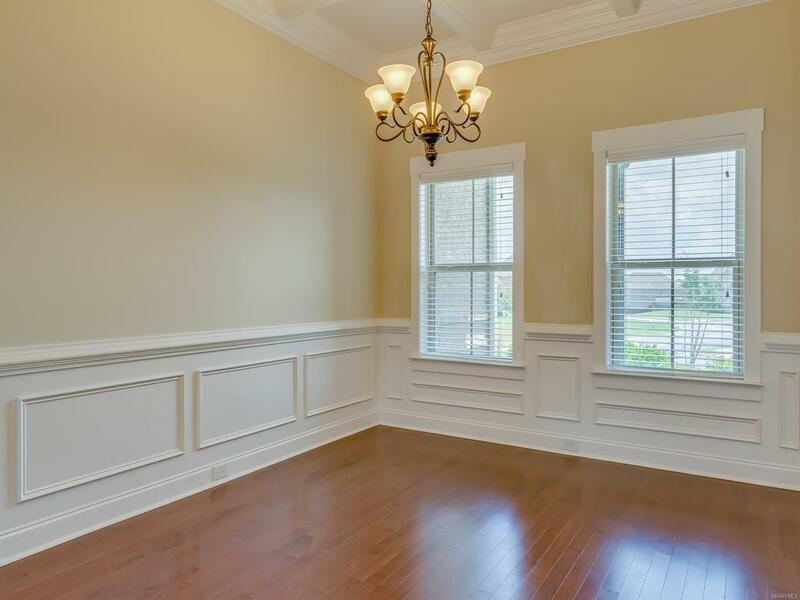 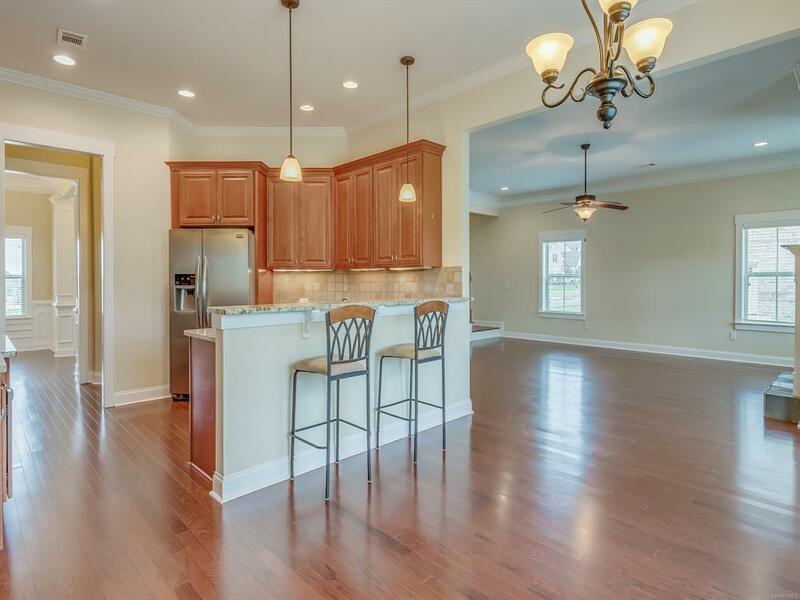 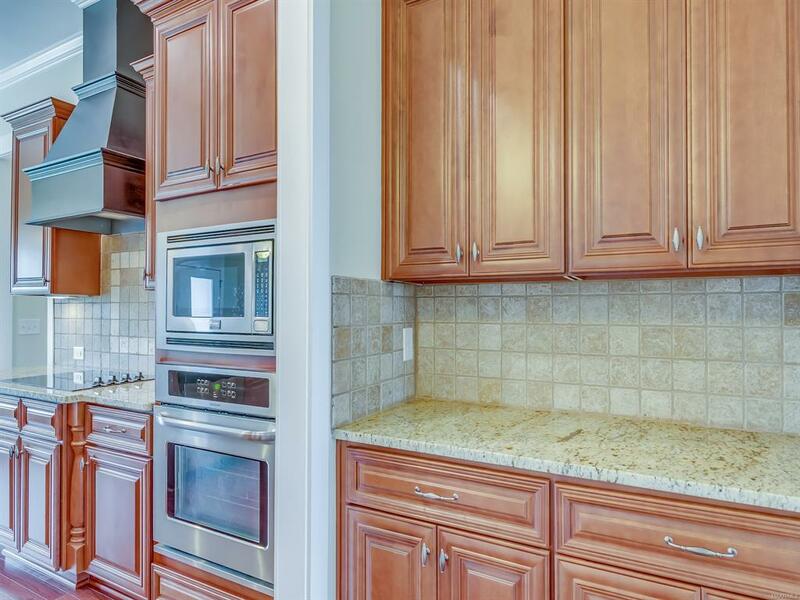 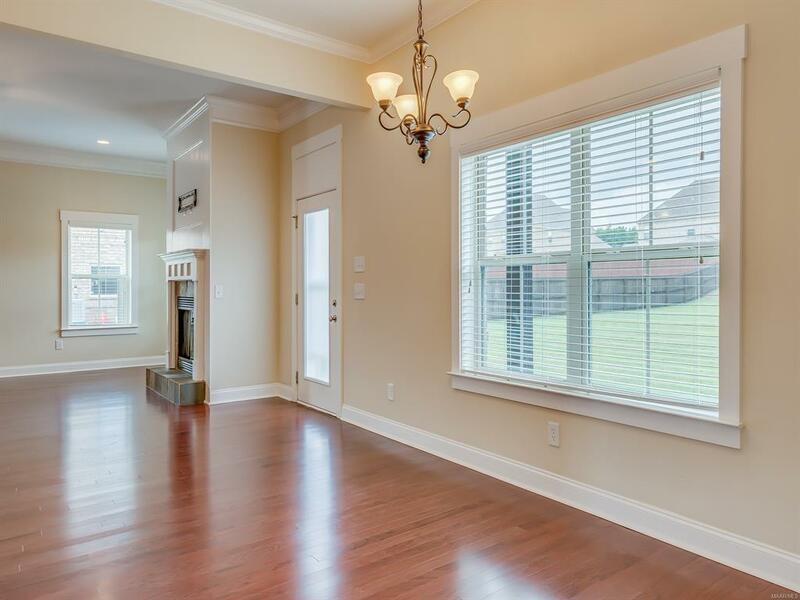 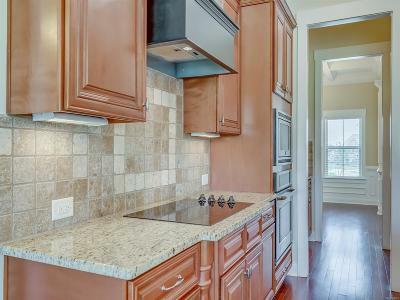 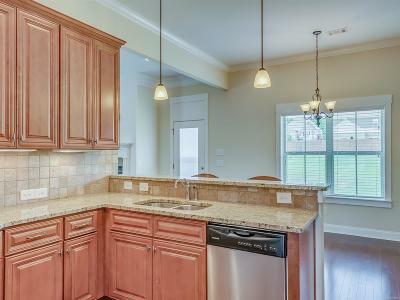 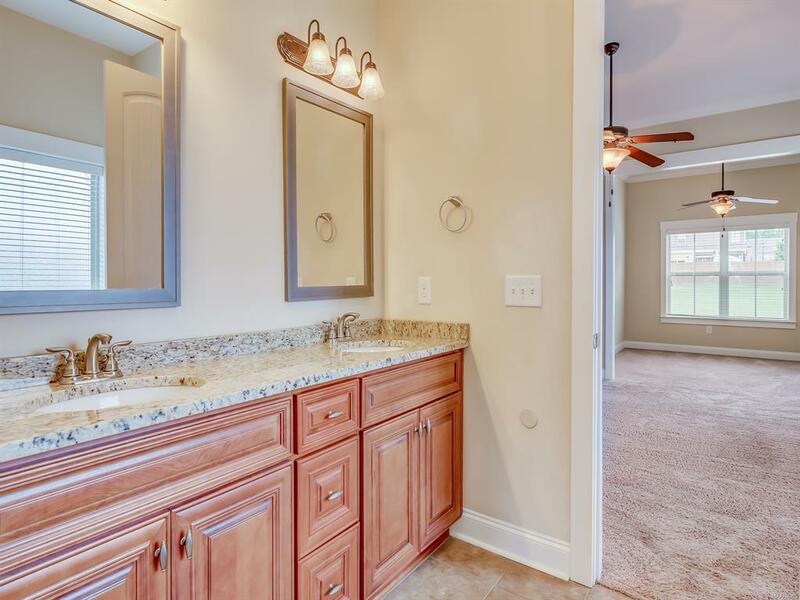 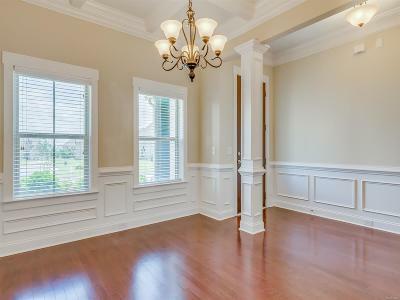 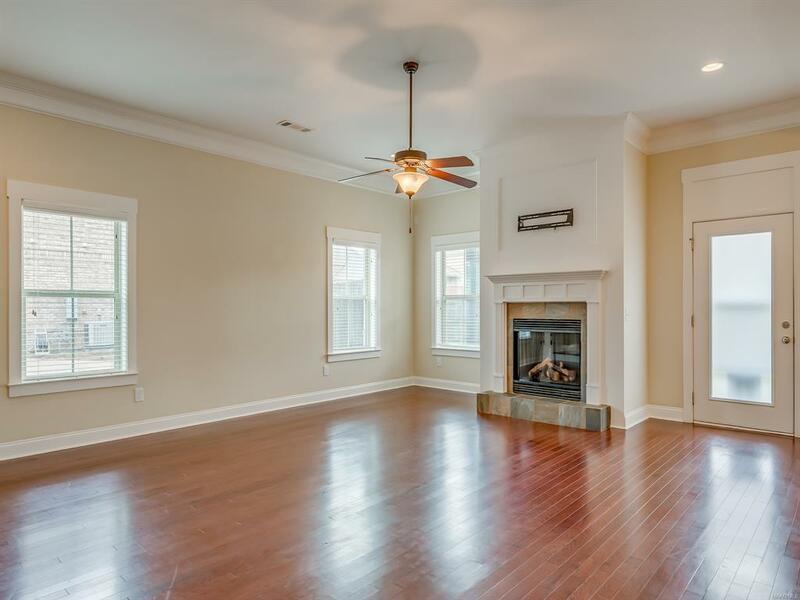 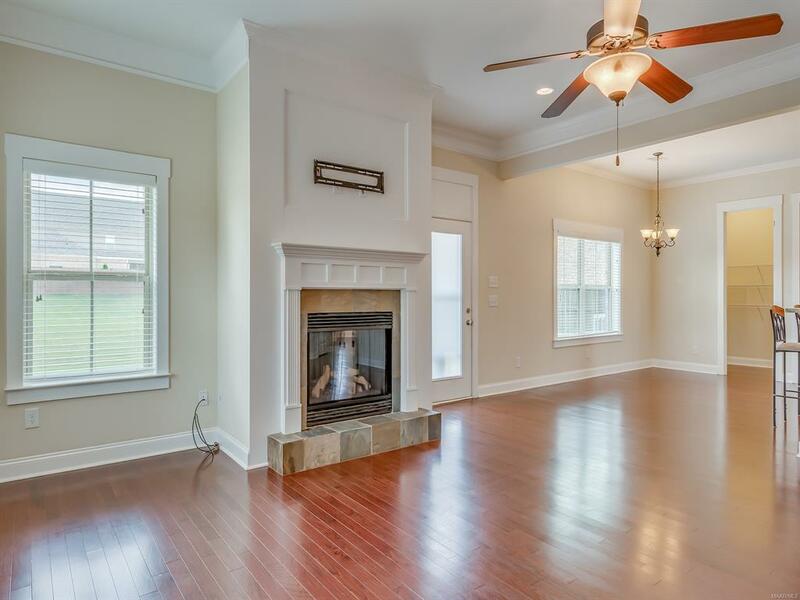 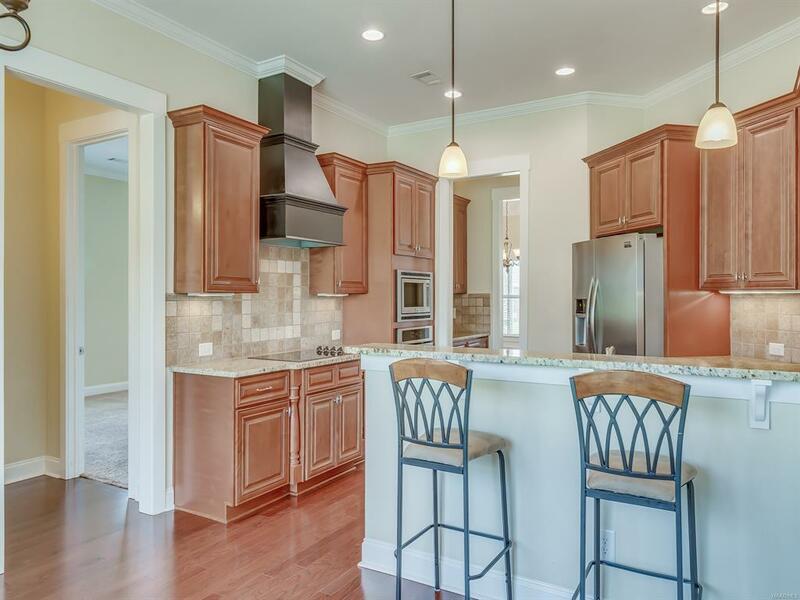 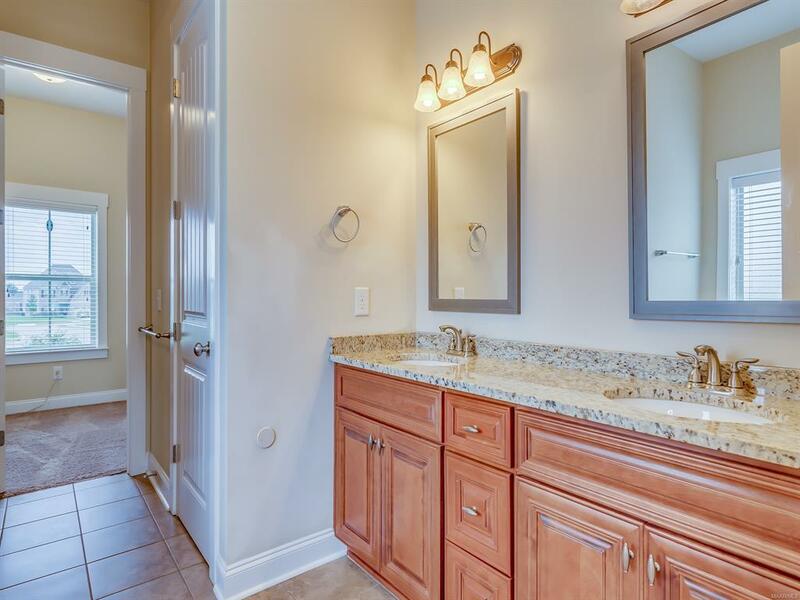 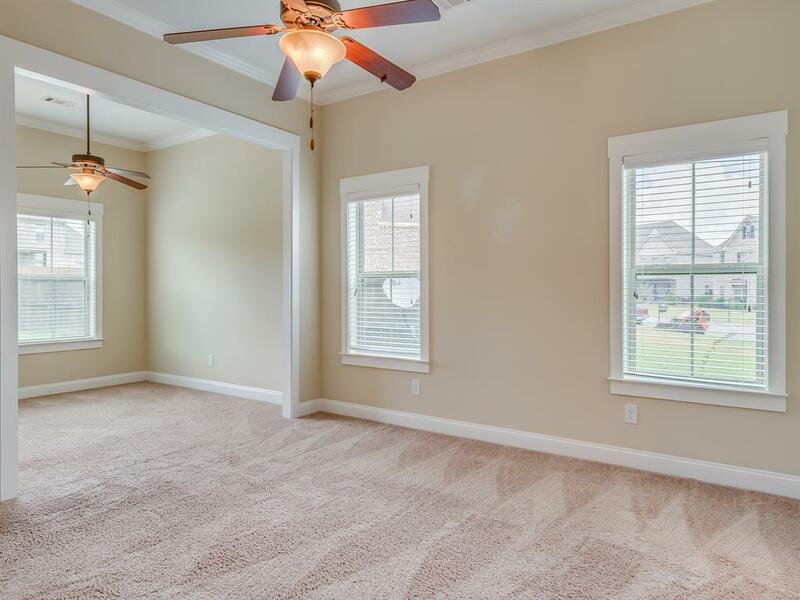 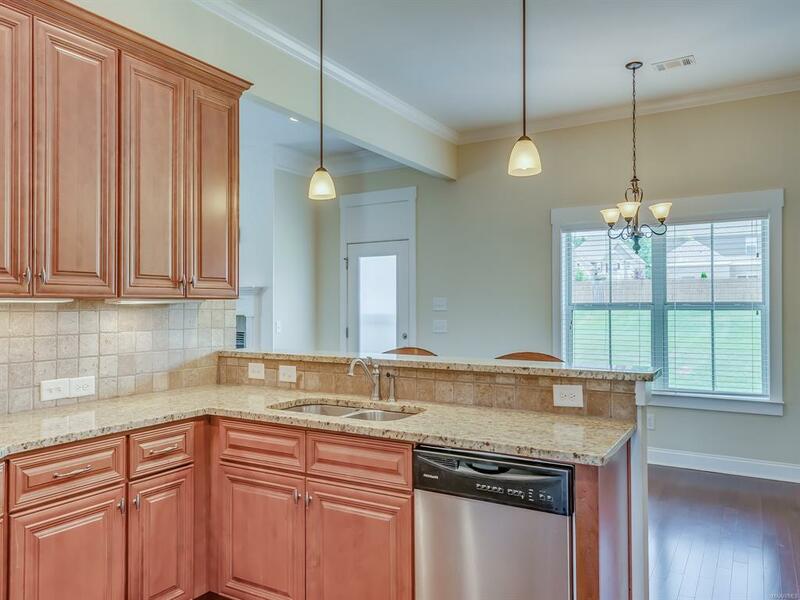 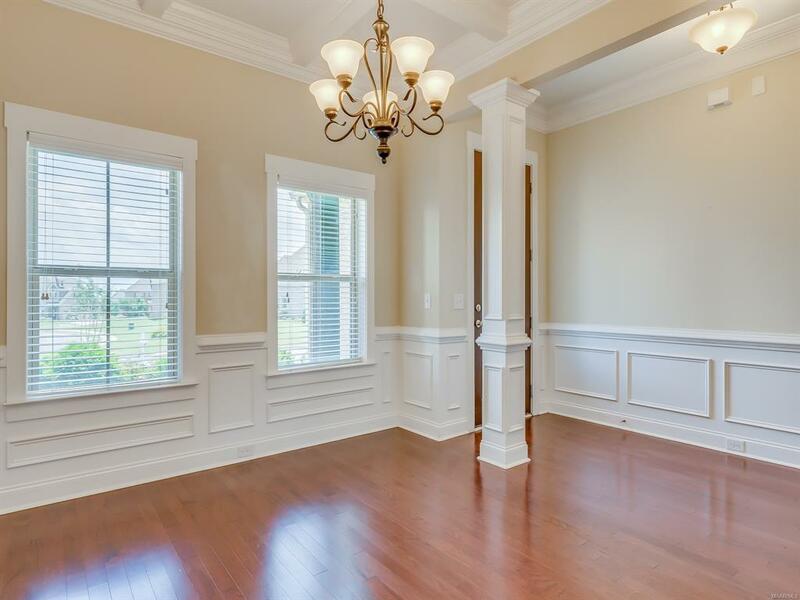 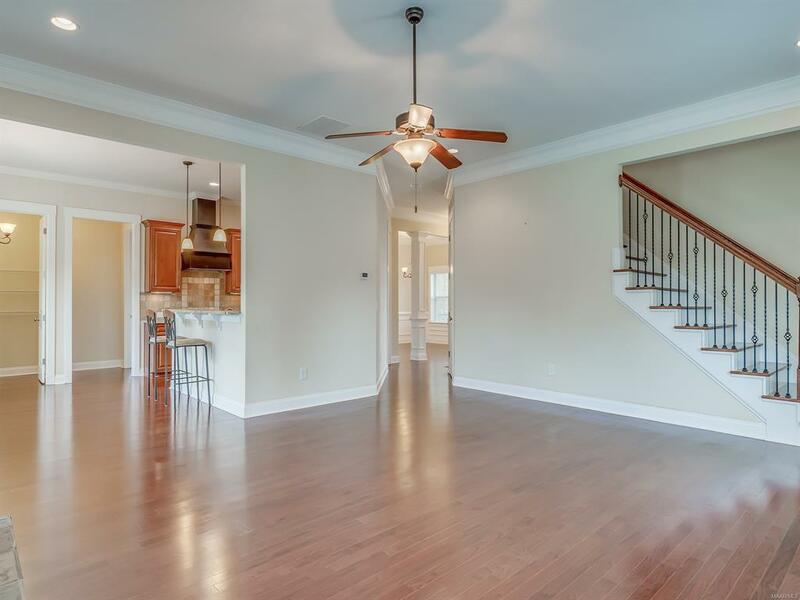 GORGEOUS, ENERGY-EFFICIENT 6 BEDROOM 3 1/2 BATH HOME IN PRATTVILLE’S SOUGHT AFTER GLENNBROOKE SUBDIVISION. 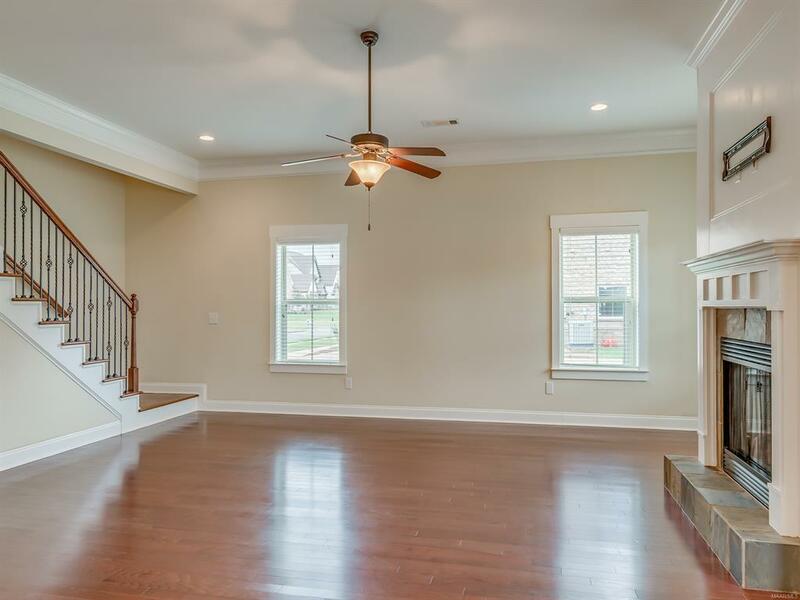 Gorgeous formal dining room has coffered ceiling and chair railing; Butler pantry is located between the formal dining room and kitchen; Kitchen is fully equipped with breakfast bar, stainless appliances, granite countertops and an oversized pantry; Nice sized breakfast room overlooks the backyard; Greatroom with fireplace; Master bedroom is spacious and has a sitting area; Master bath has a jetted tub, large tiled shower, his/her sinks and a walk in closet; Half bath is located in the hallway off of the garage as well as the laundry room; Upstairs you will find 5 more bedrooms and 2 full bathrooms – the 6th bedroom can be used as a media room! 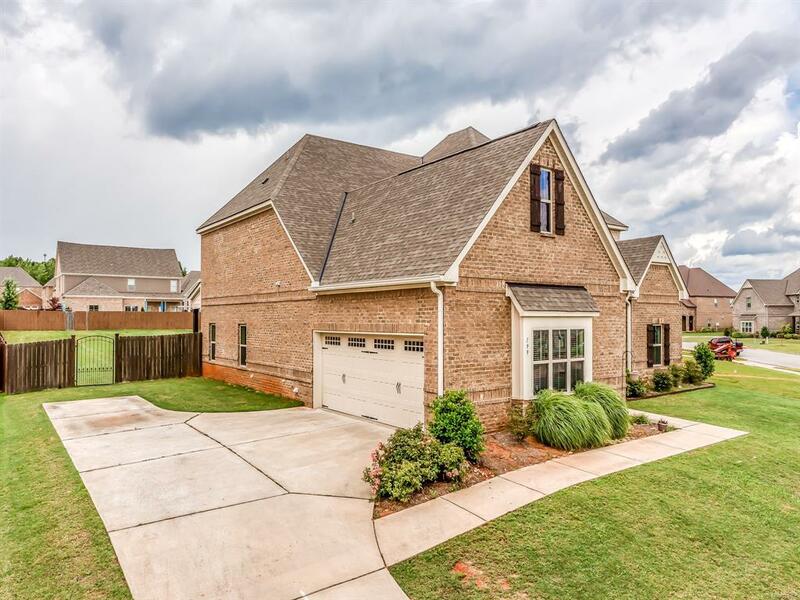 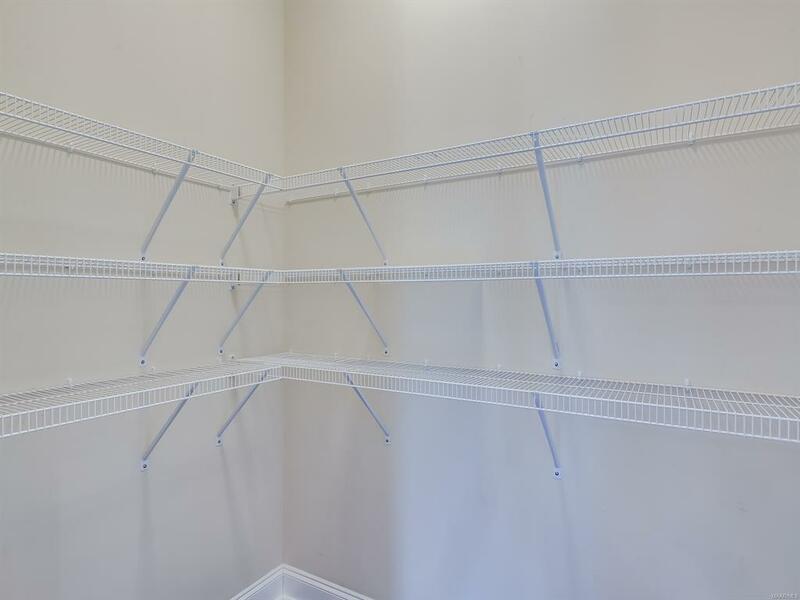 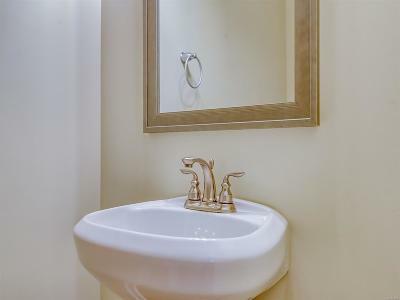 Situated on a corner lot with a large privacy fenced backyard and covered back patio.